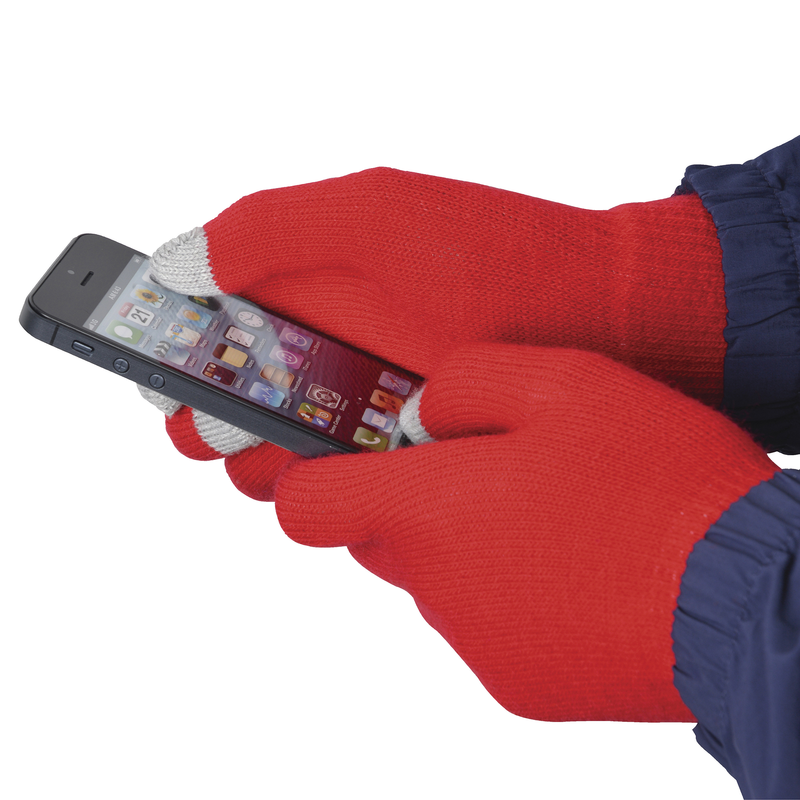 Smart phone touch screen gloves, so you can use your touch screen device without having to take your gloves off! Made fron acrylic, 3 yarn 10 gauge material. Fits most adults. Finger tips are grey. Pricing includes embroidery up to 5000 stitches to one glove.